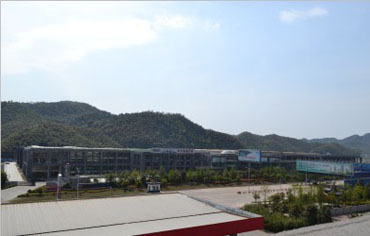 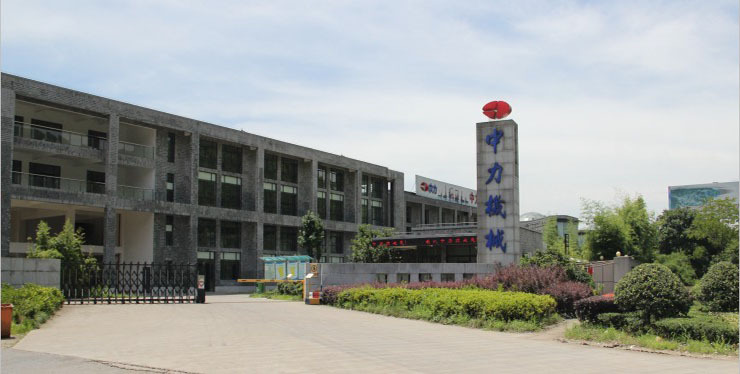 EP Zhejiang facility, covering an area of 80,000sq.meters on 33 acres. 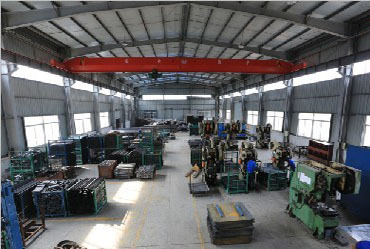 It is capable of producing not only electric material handling equipment, but also steel pallet as a standby only when the orders is rush and delivery is very tough. 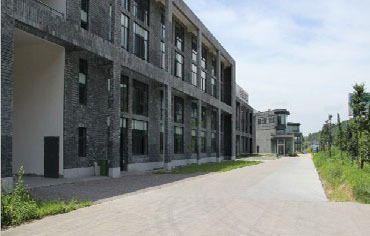 EP Hangzhou, covering an area of 8,000 sq. 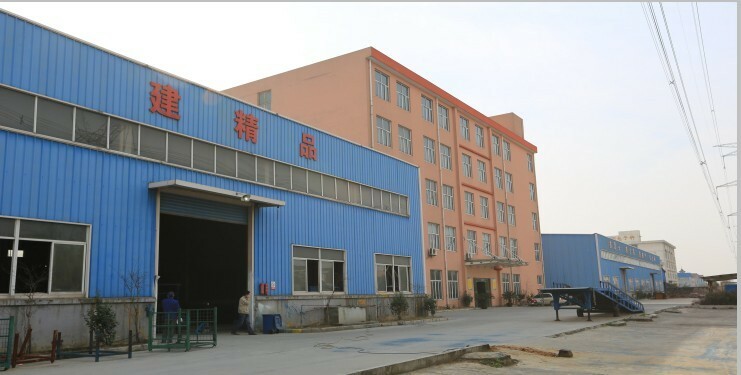 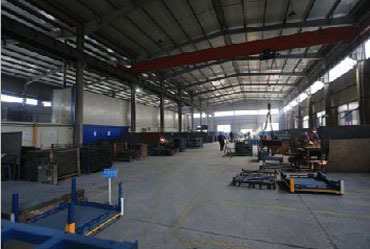 meters, capacity of 200,000 pcs steel pallet per year.